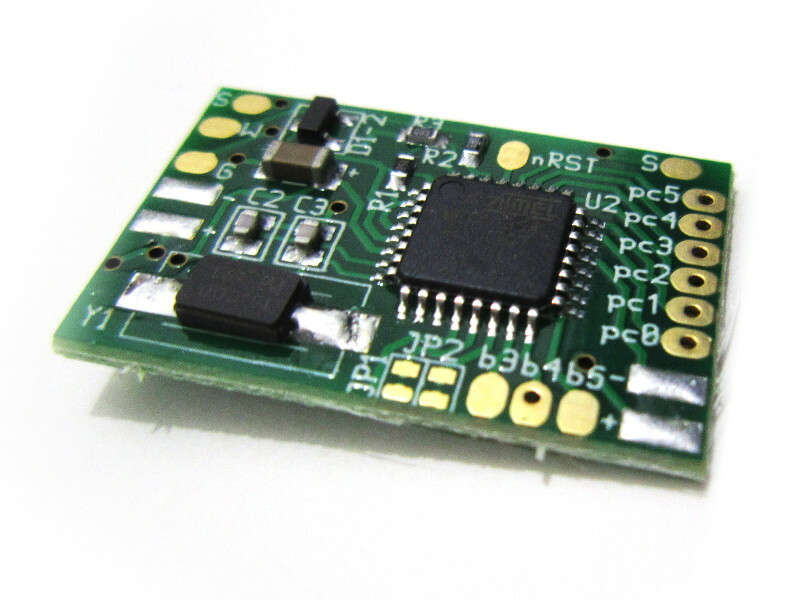 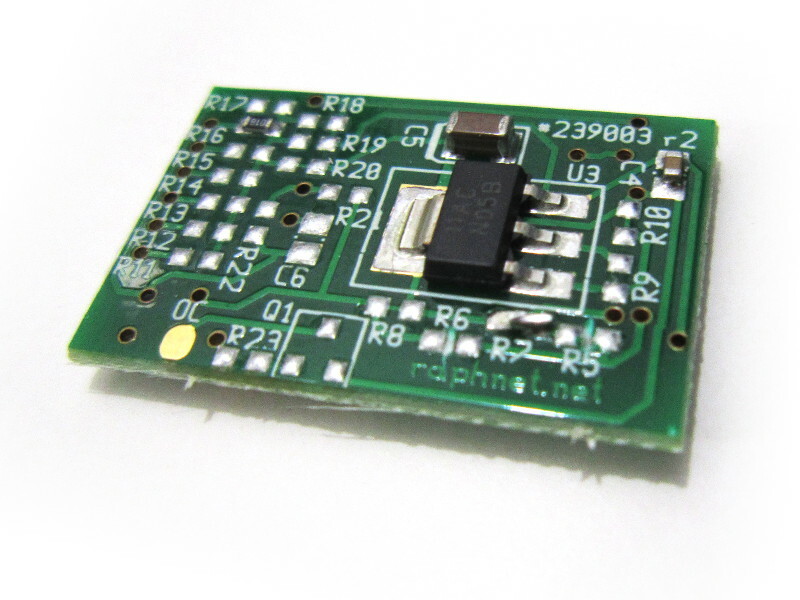 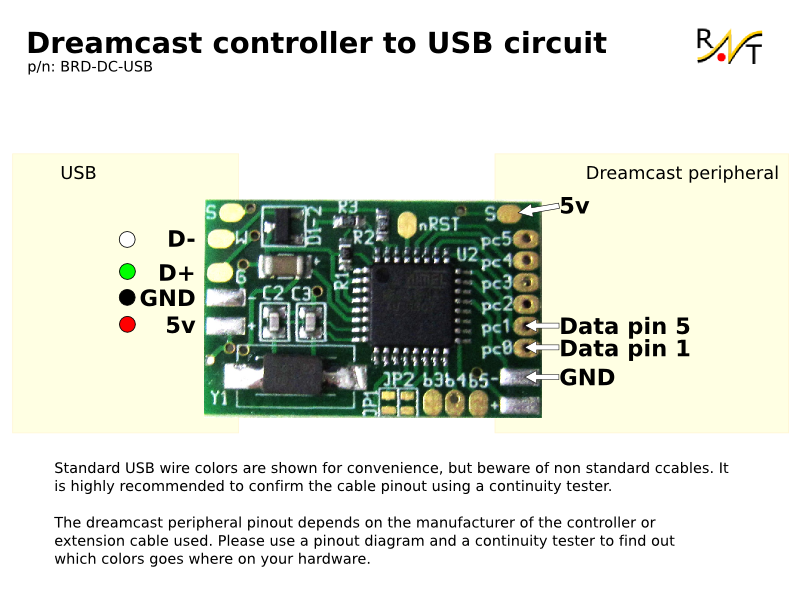 This small circuit makes it possible to use a Dreamcast controller on a computer. 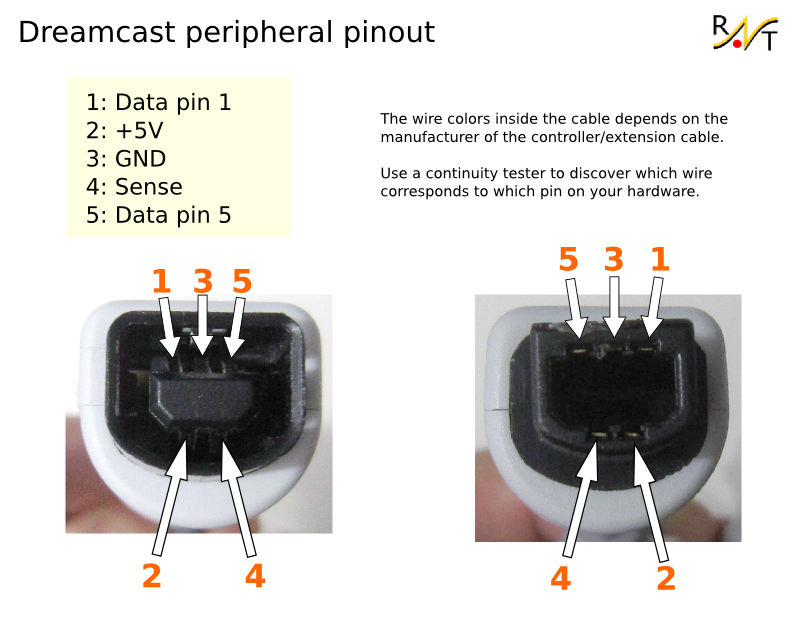 Just wire a controller/connector and USB cable. 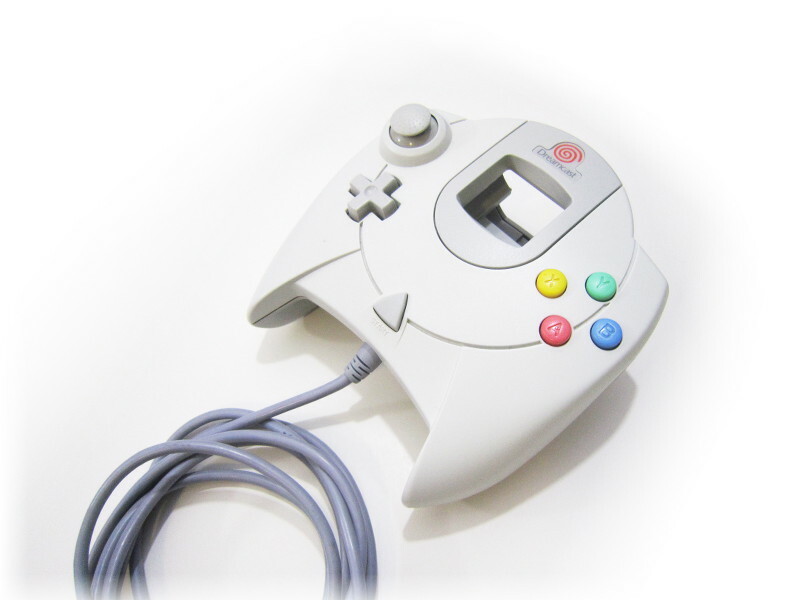 Potential uses: Permanent controller conversion, building an adapter using an extension cable, building a PC inside a dreamcast and reusing the existing connectors, etc.